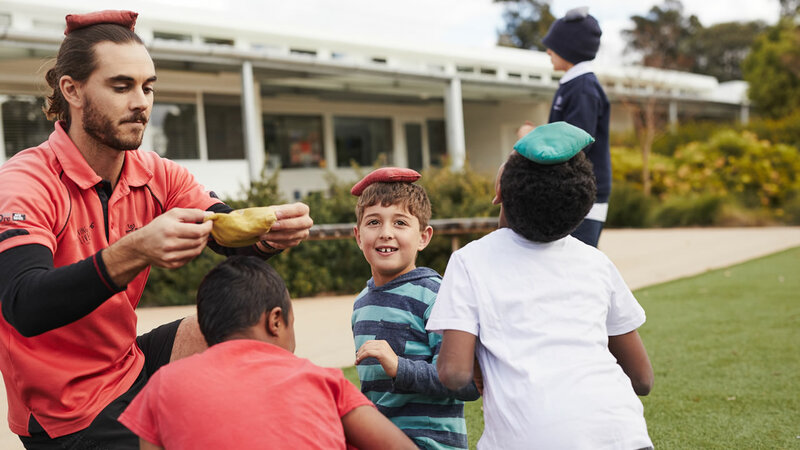 We have a presence in more than 100 schools around Australia, including disadvantaged communities, special schools and aboriginal communities. Bluearth works with schools and communities to build movement into everyday life. 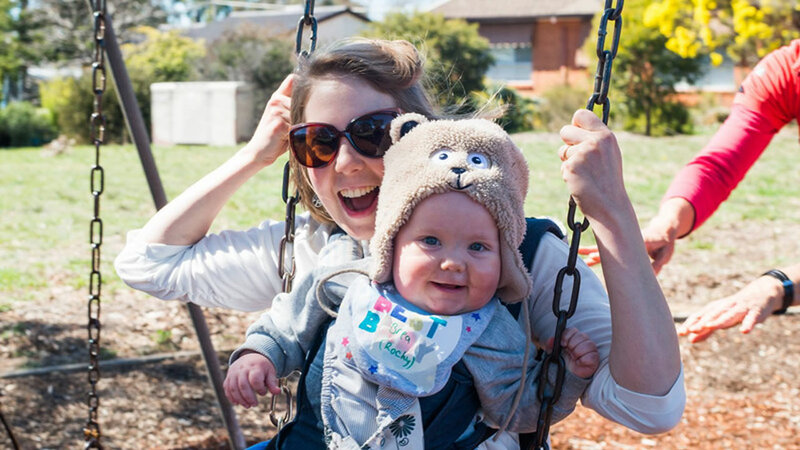 Our evidence based programs are tried and tested, we get results! 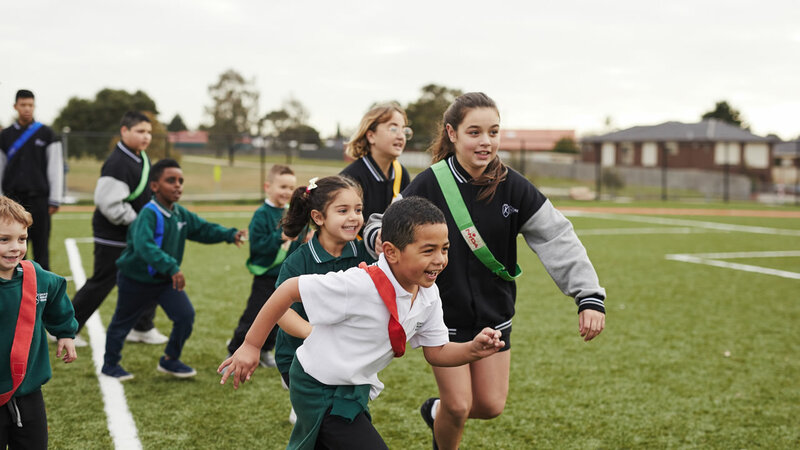 Australian kids are some of the least active in the world. In fact, 7 out of 10 children are not meeting the daily recommended levels of physical activity. 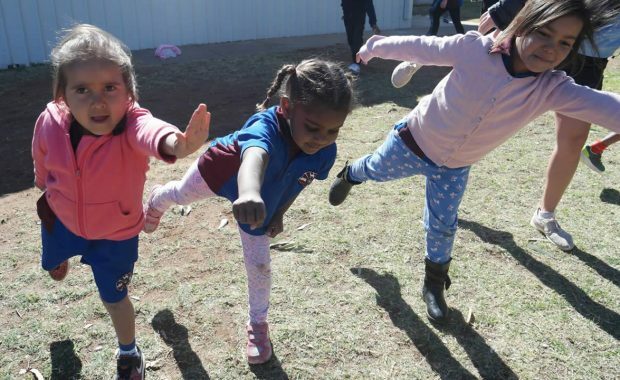 Establishing a love of movement in early childhood increases health and learning potential and puts the building blocks in place for a longer, healthier life. Register now for 200+ tools to get you moving! 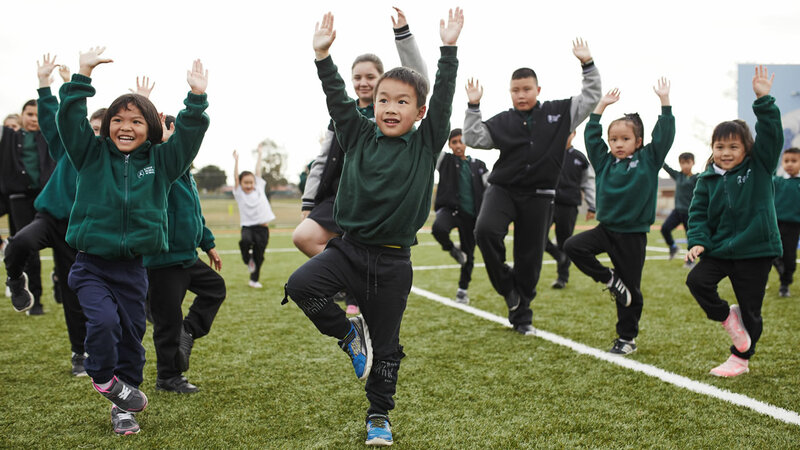 Bluearth Foundation changes kids’ lives through movement and mindfulness. 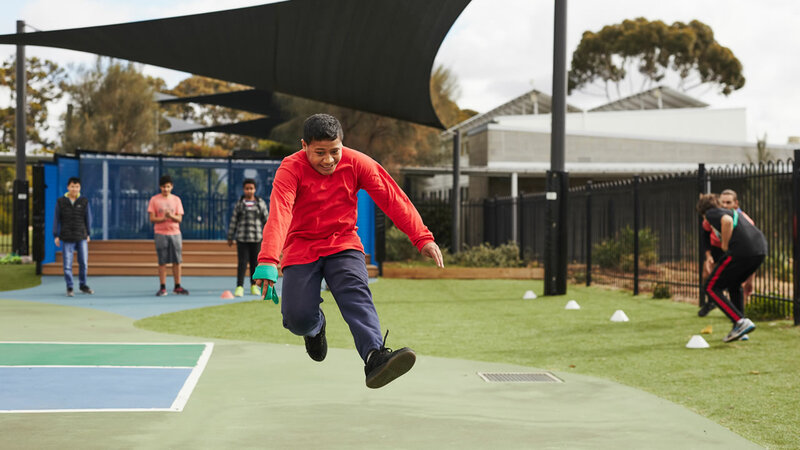 We provide the building blocks to support active play in childhood, helping kids live better – physically, mentally and emotionally. Bluearth works with schools and communities to build movement into every day life. Our evidence-based programs are tried and tested, and we get results! 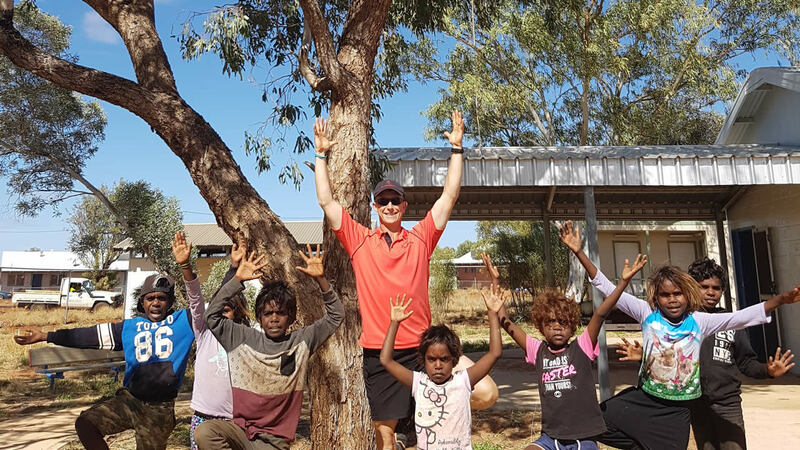 We have a presence in more than 100 schools around Australia, including disadvantaged communities, special schools and Indigenous school communities. Connect with Bluearth to get all the latest news. 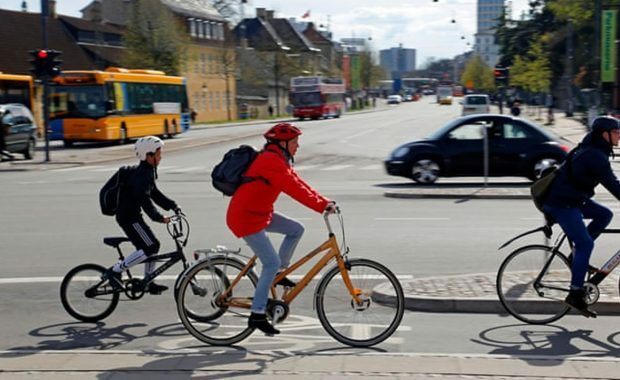 Help us spread the message for kids to move more, live better. 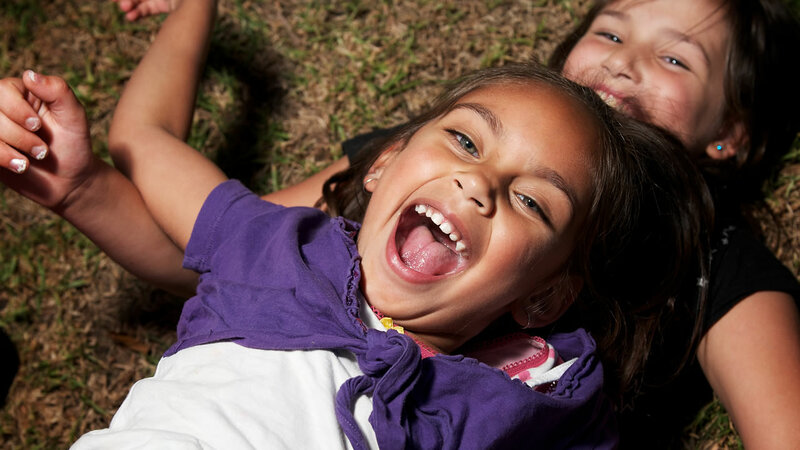 Let’s help kids enjoy being physically active and live longer, healthier lives. Sign up to Bluearth’s Movement Matters newsletter. Copyright © 2019 Bluearth Foundation.